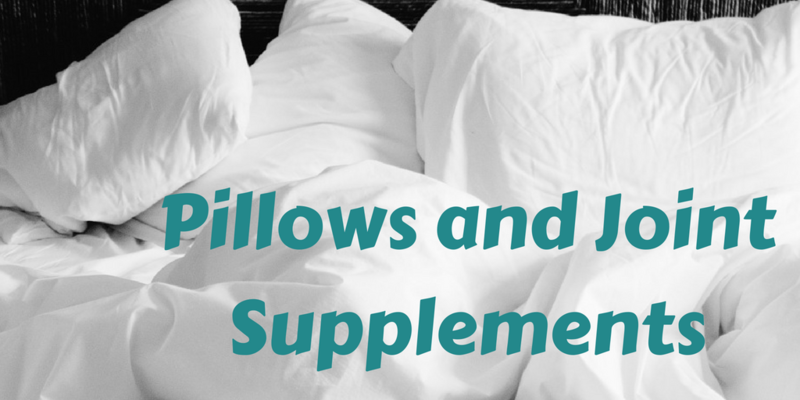 This month, we have two items on promotion, joint supplements and pillows! 15% off ALL Joint supplements in August! Joint supplements can help relieve joint pain and osteoarthritis by maintaining healthy cartilage and decreasing inflammation. Your pillow is a very important part of your health. We spend many hours per night with our heads resting on a pillow that it is very important that the pillow supports the natural curvature of our neck. At our clinic, we provide complimentary pillow checks. Bring your pillow into your next appointment and have it checked by Dr. Rodwin to see if it is properly supporting you. If not, we will fit you with a pillow that is right for you. 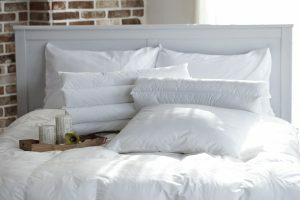 Better yet, all of our pillows are 15% off this month only!